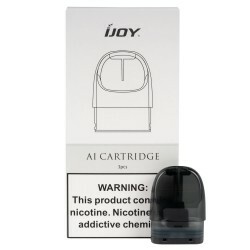 The AI Pod Kit perfectly shows iJoy's innovation ability. 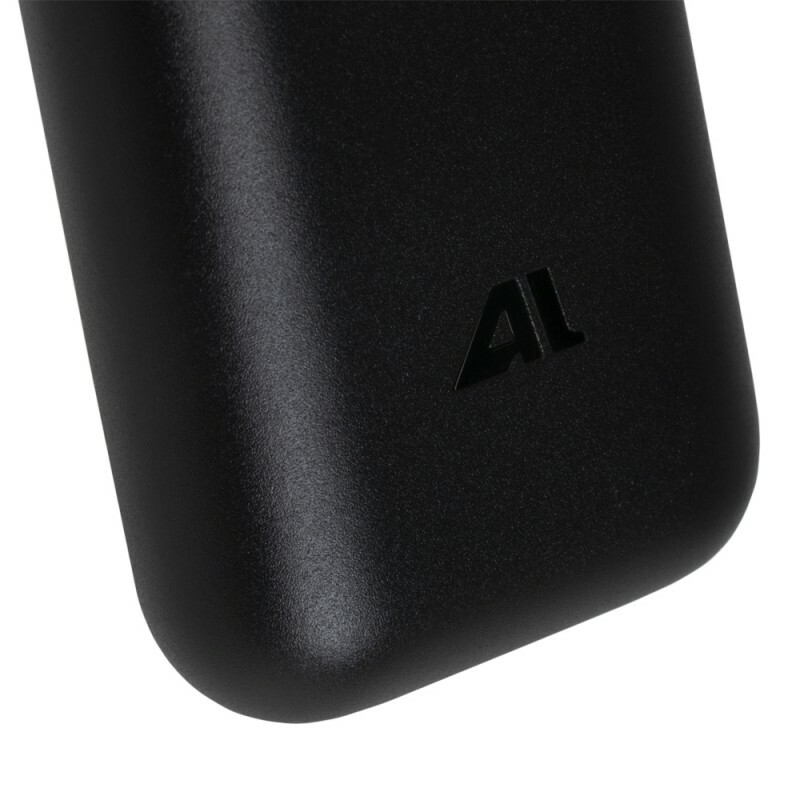 The design of this pod device was inspired by iPod, which is covered with metal material, bringing a generous feeling to the touch. It has a built-in 450mAh battery, powerful and durable enough to give you satisfactory clouds. 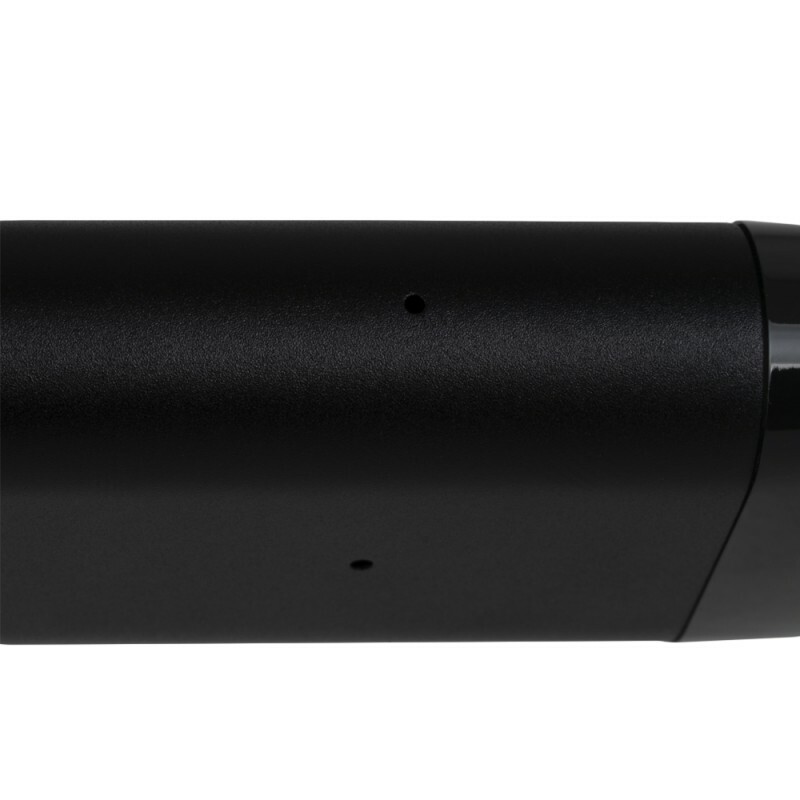 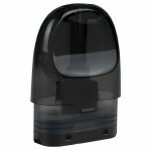 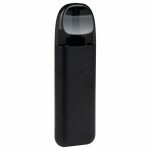 The included pod with 2mL e-juice capacity, is applicable to different flavors of nicotine salts. 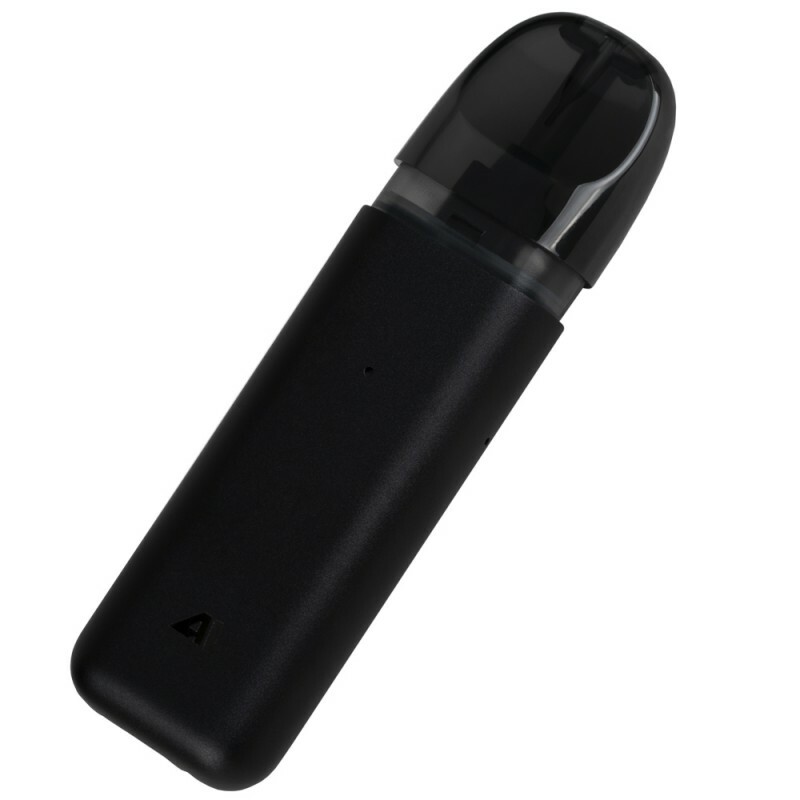 The cartridge assembles the organic fiber cotton, making the e-juice fully atomized to product good flavor. The IWEPAL chip is equipped inside to ensure the stable output and safer use with low battery protection and short circuit protection. 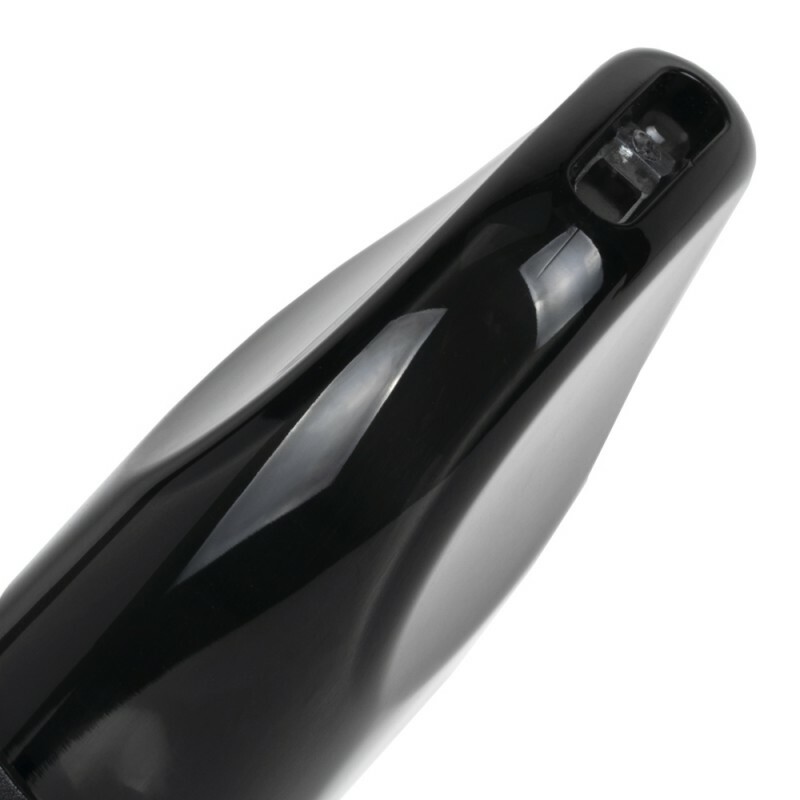 The mouthpiece is ergonomically designed with a very comfortable and elegant shape, as our details reflect our excellent qualities. 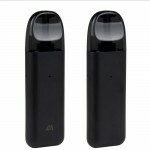 What you want, what we have! 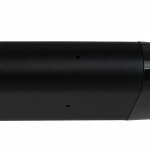 Just take the AI Pod Kit home for easy vaping! 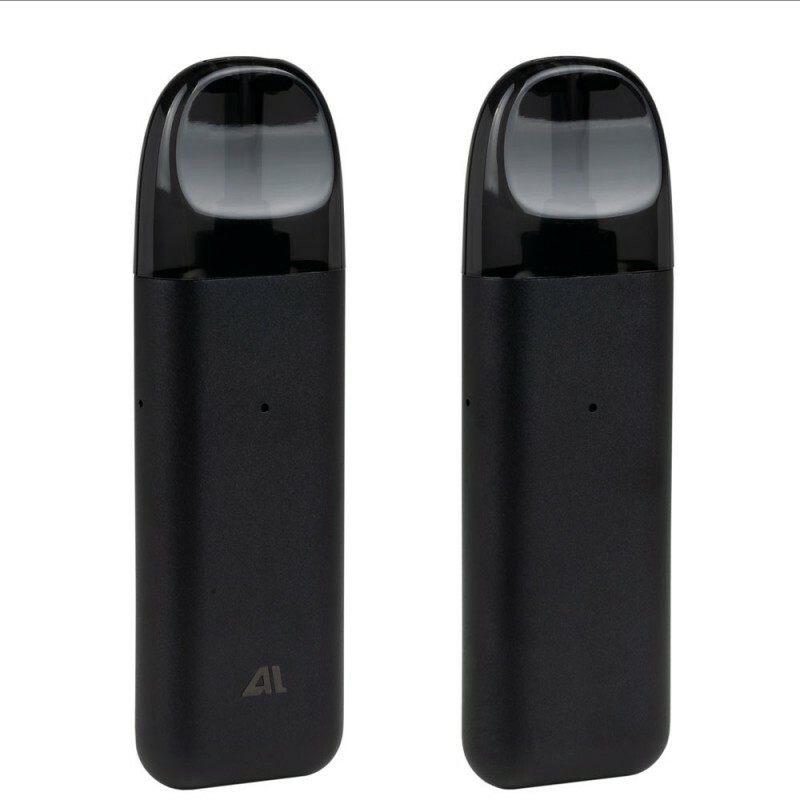 REFILLABLE POD / CARTRIDGE SYSTEM - The pod coil adopts organic fiber cotton, which can make the liquid fully atomized and produce good flavor, while also retaining the original taste and long lifetime. 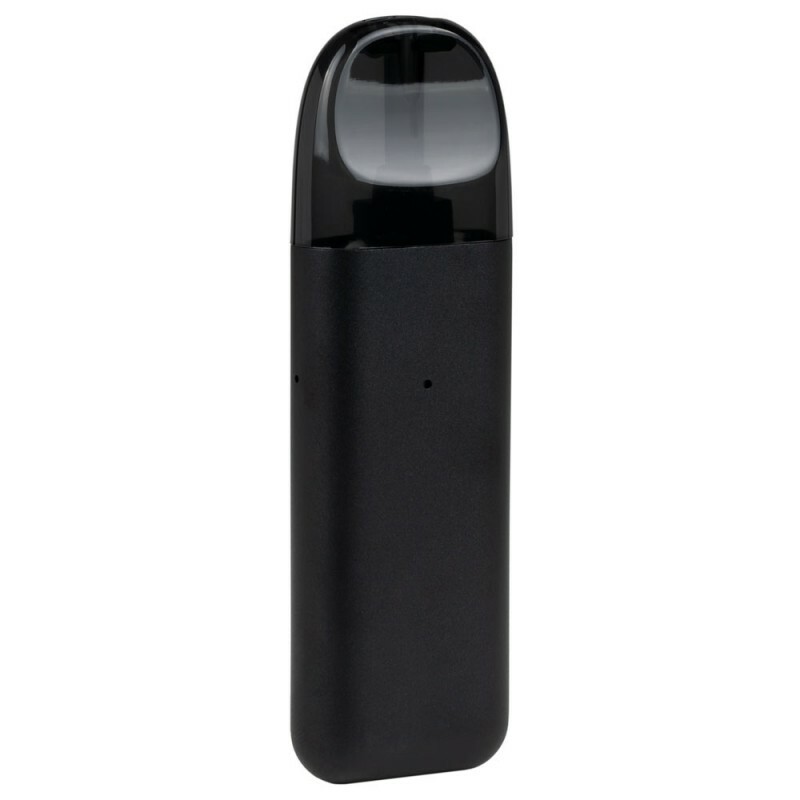 LED INDICATOR LIGHTS - When vaping, the LED indicator light will show green. 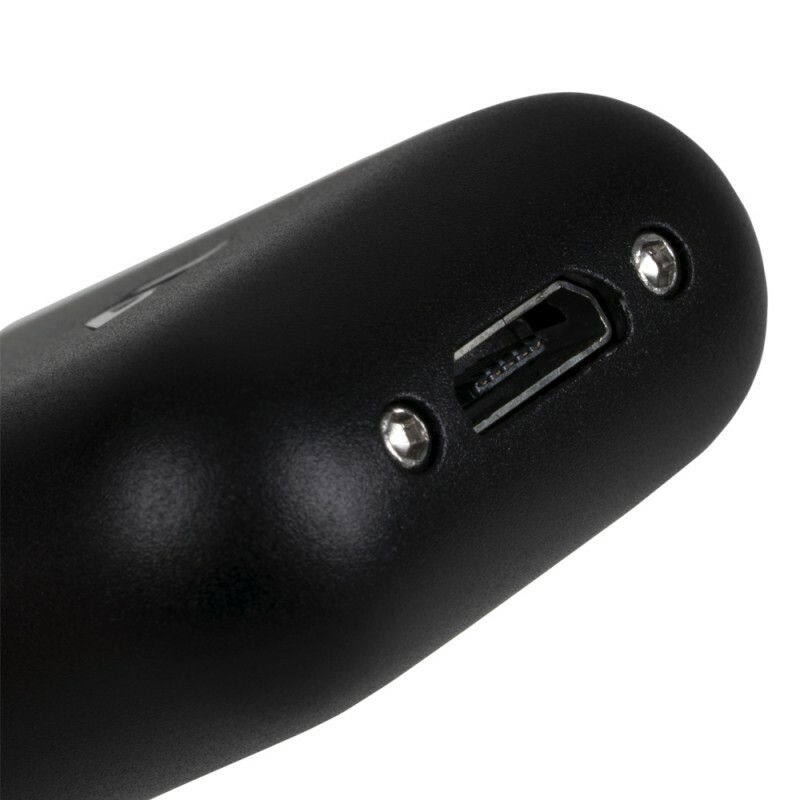 It will show red while charging but will turn green upon charging completion. 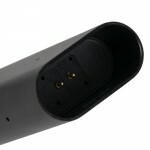 The indicator light will flash 10 times under low battery conditions and flash 3 times under short-circuit conditions.